Ivan Toth Depeña earned a Bachelor of Architecture degree from the University of Miami in 1995 and a Master of Architecture degree from Harvard University in 1998. His work merges his interests in art, architecture, design, and technology. In 2014, Depeña, living in Brooklyn at the time, first became acquainted with Charlotte after being selected for a three-month residency at McColl Center for Art + Innovation. After spending time in Charlotte, Depeña and his family decided to settle in the area, and we couldn’t be more thrilled. 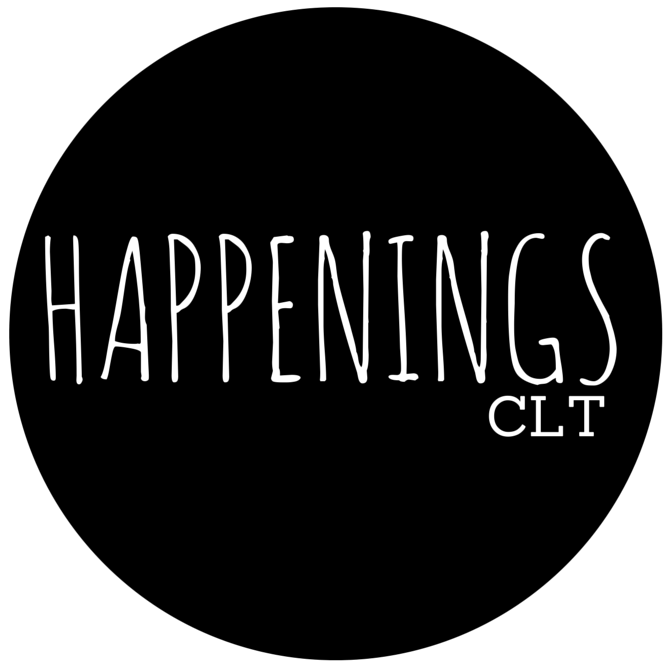 His work is innovative, diverse, and engaging – a great addition to the Charlotte community. Ivan Toth Depeña: Sometimes withdrawn and often hedonistically playful. ID: Since I can remember I have been doodling, sketching, and/or painting on something. I can be terribly indecisive, so I put off choosing what I wanted to be when I grew up. ID: Chance. The unknown. Glitch. Broken technology. Nature. Architecture. Cosmology. Curiosity. Carlo Scarpa. Jean-Claude Lauzon. Fuzz. Delay. Distortion. Noise. Intensity. Beauty. Ugliness. Light. 4AD. Dive bars. Good juke boxes. Sleep. Dreams. ID: Chaos meets specificity. Chance meets intention. An aesthetic representation of time. ID: Right now, the McColl Center for Art + Innovation (with an exhibition opening November 20th) and my website. You can also follow me on facebook, instagram and twitter. ID: The quality of life and peace of mind. ID: Magicians and Charlatans by Jed Perl. ID: Tough one. There are so many good places to eat in Charlotte. I have a soft spot for comfort food. Here are a couple of recent experiences: Emilio’s Chicken Sandwich from Bad Daddy’s. The Pork Belly Appetizer from Block and Grinder. My BBQ steaks. ID: In Process, an exhibition highlighting new directions and experimentations in my work opens at the McColl Center for Art + Innovation on November 20th. I am exhibiting work that represents a snapshot into the various experimentations in process that I am engaged in while an Affiliate Artist-in-Residence at the Center. The work continues my exploration marrying chance and intention in various ways. In this series, I have been concentrating on creating a more organic and random set of initial conditions using transparency, translucency, and color. I then respond to those outcomes by layering very specific mark making and interventions. For this layer of specificity, I use traditional hand drawing and painting techniques coupled with high tech machines typically used in industrial computer aided manufacturing. This series of work unveils a new trajectory in my overall body of work. I’m also developing a public art project in Cornelius for CATS and working on a Rail Trail proposal. Outside of the Charlotte area, I’m installing a permanent public art project at the University of Florida. Working on private commissions too, and a solo show in Miami at Locust Projects in 2016.